Canberra’s progressive and open nature is attracting some of the world’s best and brightest talent and companies to our city. 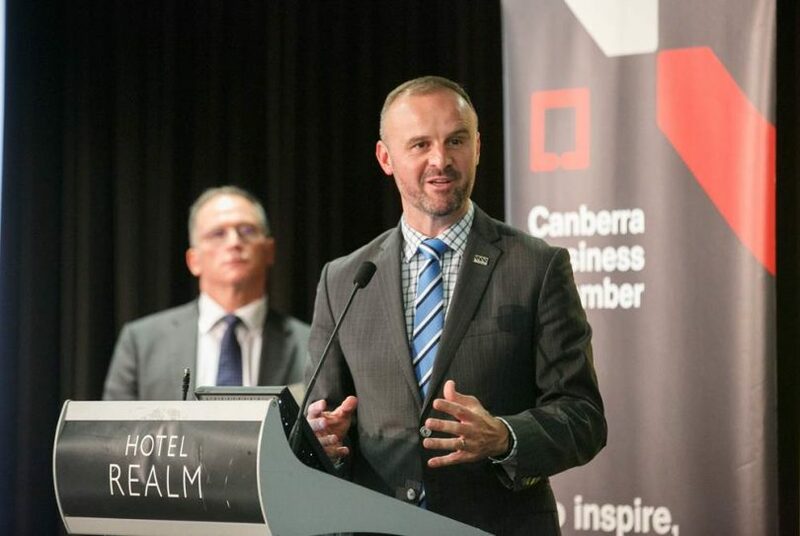 As I mentioned in last month’s B2B Magazine, the Government is seeking to achieve our ambitions to becoming a worldleading city by playing to our strengths, and that includes when attracting and retaining national and global talent to Canberra. 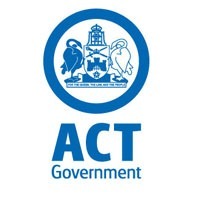 Jobs follow smart people and talent to the places they want to be and I want Canberra to compete for the world’s best. When successful, this policy positively impacts businesses of all sizes. Talented people bring more companies, they bring positivity and more jobs. And Canberra has significant advantages. Being the nation’s capital city – the home of government, major research and tertiary institutions – is obviously a key Canberra advantage. But the quality of life, the ambiance and the facilities of a city significantly impact where talented workers are willing, or wanting, to live. These are reasons why Singapore, Basel and San Francisco have thrived in recent years and why Canberra is well-placed to join them. Our unemployment rate is consistently low, our economy is very strong, and we enjoy the highest average full time income in Australia. We’re working hard through Study Canberra to attract the best and brightest to our tertiary institutions, and working across government to keep them in Canberra after graduation. Creating opportunities through a diversified economy keeps good minds in our city. The CBR Innovation Network is quickly becoming a hot-spot of young graduates with great ideas. The Network’s recent link-up with PricewaterhouseCoopers, Optus and King & Wood Mallesons is part of the creation of a hub of innovation and entrepreneurship in our city. We’re creating new training and job opportunities by working with local business through the Local Industry Advocate, with support and investment in key areas. These include health and sport science, space and special technology, and tourism. We listen to business and act through our Skilled Capital program, which offers subsidised places across a range of key vocational education and training qualifications in specific areas that businesses need. And we recently launched a Defence Industry Advisory Board to provide strategic advice to how we can maximise the benefit to the Canberra region of the Defence White Paper. Defence sectors are key future drivers of the diversification of our economy. By business and government working together to attract and retain talented people, our city can reach its full potential.